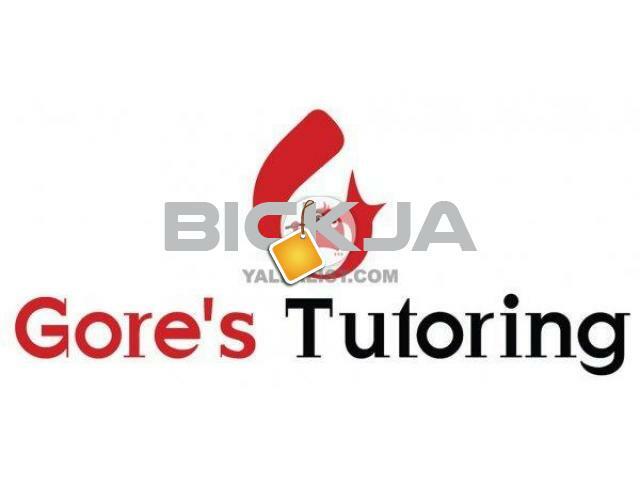 Gore's Tutoring Dubai offers lessons in Economics for IGCSE, GCSE, A levels, IB as well as for University students. 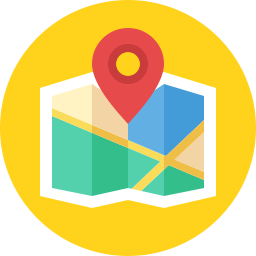 Our tutors are post graduates teachers with more than 5 years of tutoring experience. 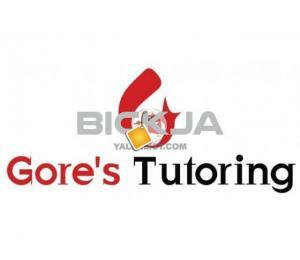 Gore's Tutoring is Licensed by the KHDA to offer classes for UK / IB / US boards. At Gore's Tutoring Dubai, we offer coaching for Edexcel, AQA, CIE besides other international education boards such as IB, US College Board etc.